Italian Machinery Association just completed a successful equipment installation at new customer's manufacturing site in Tartu (Estonia). 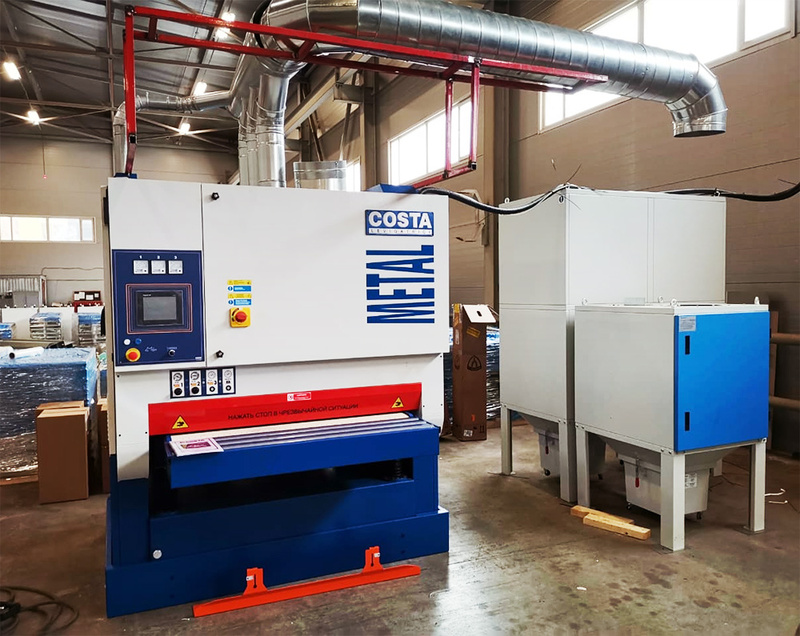 We have installed a COSTA LEVIGATRICI MD 4 CV 1150 standard machine for sheet metal part deburring and polishing after processing and a hydrodynamic air cleaning cartridge filter Introdust Compact ID/105. 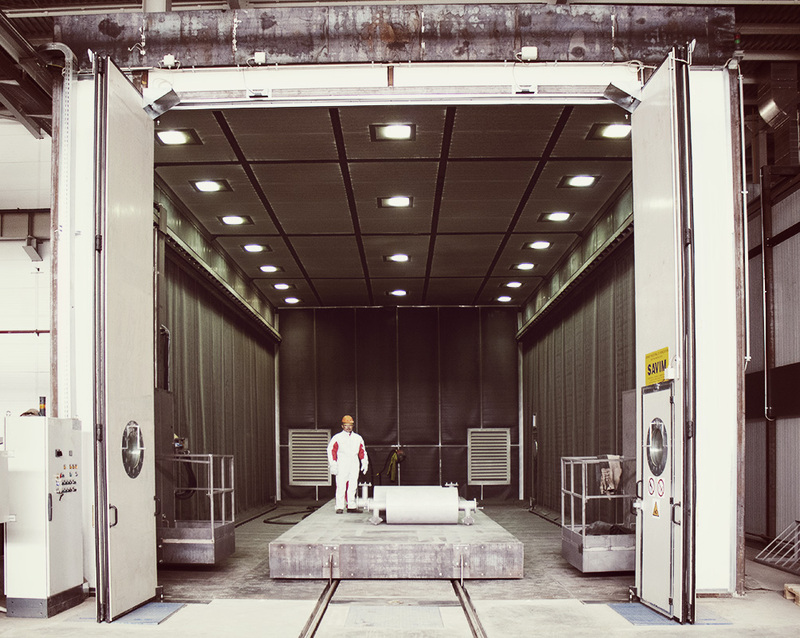 Italian Machinery Association informs that in March-April 2019 a Savim shotblasting booth and a painting chamber have been installed and launched in Shymkent, Kazakhstan, as part of the large-scale project announced earlier. 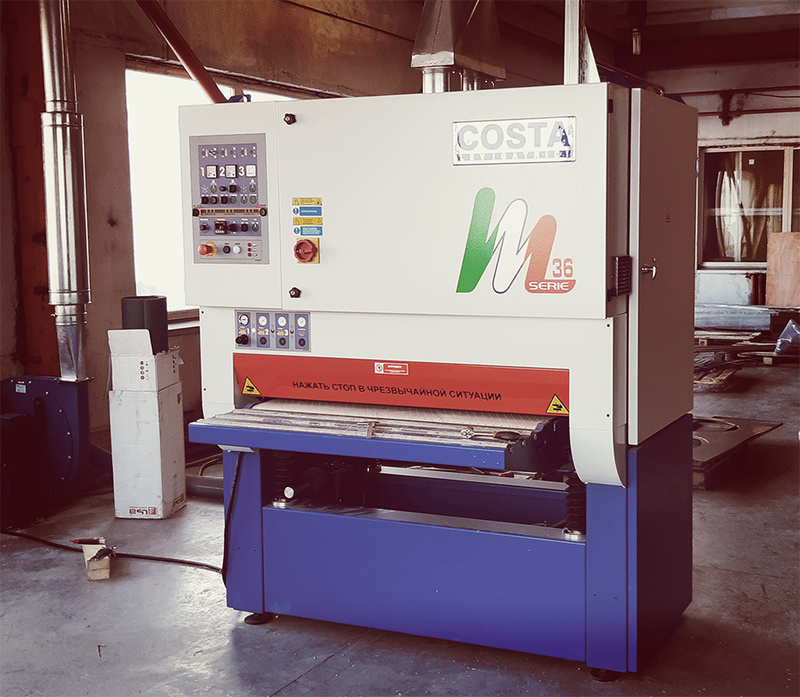 A standard deburring and polishing machine Costa Levigatrici MD4 is checked, set up and re-launched anew for a customer in in Samara (Russia). 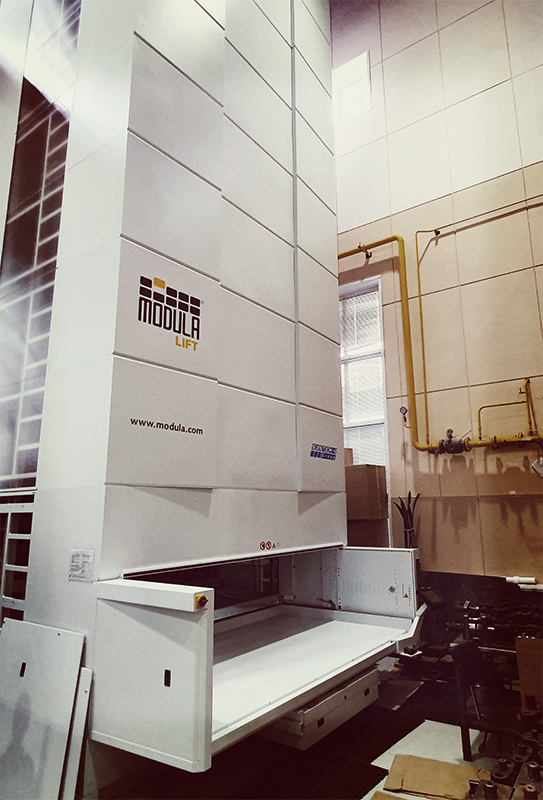 Another section of Modula Lift automatic storage system was just installed for a customer in Chelyabinsk district, Russia. 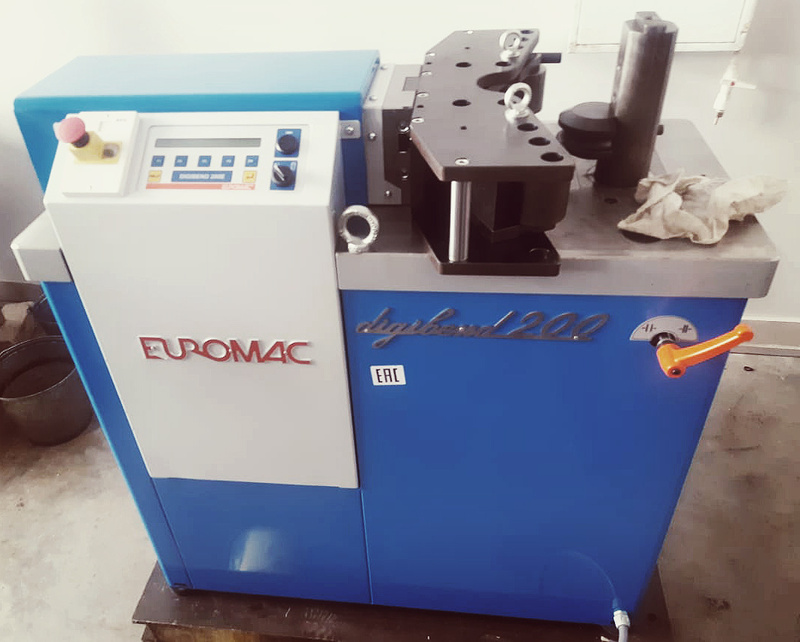 Universal bending and punching machine with tube and rod bending capabilities Euromac Digibend was successfully installed for a customer in Naberezhnye Chelny (Russia). 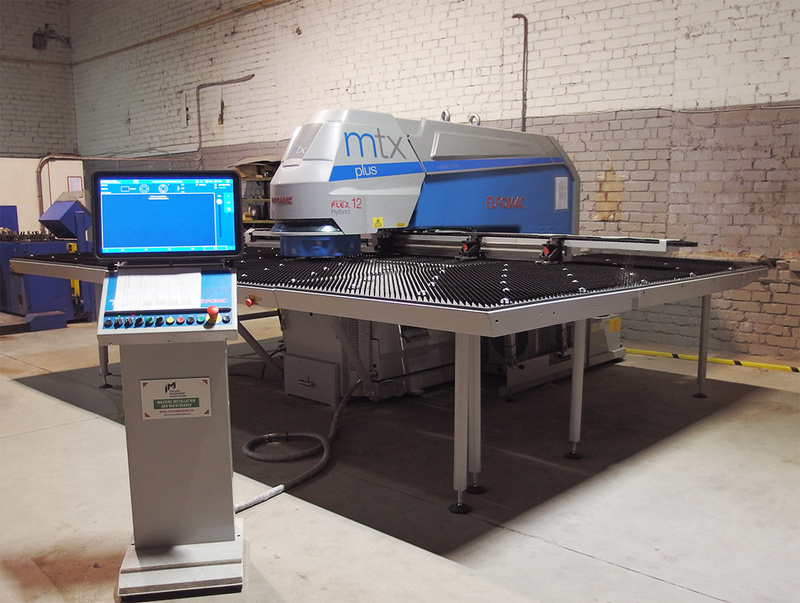 A standard deburring and polishing machine Costa Levigatrici MD5 is installed for a customer in Tomilino (Russia). 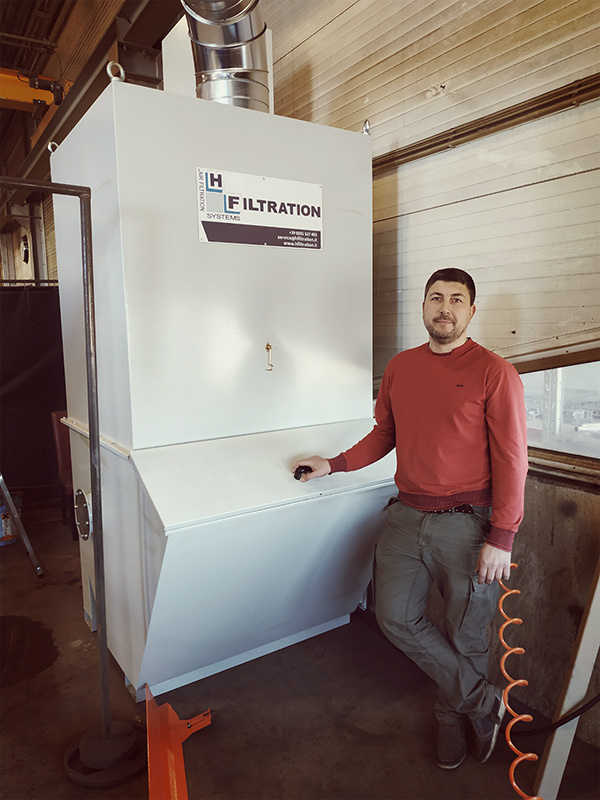 Creating a complete solution for convenience and environment saving, a HFiltration air cleaning filter Pulsatron Compact is was also installed. 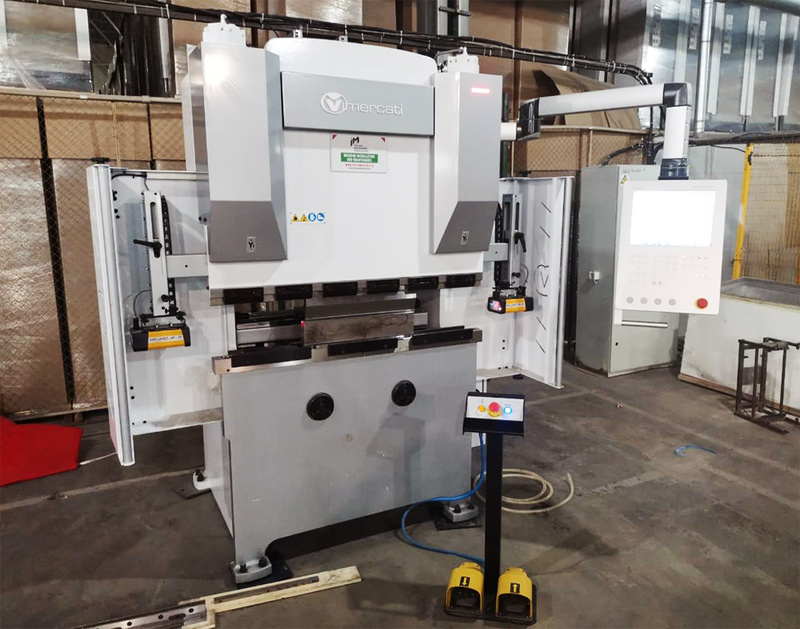 In March 2019, a Vimercati PHSY hydraulic press brake was successfully installed and launched at the customer’s premises in Belgorod, Russia, by technical representatives of Italian Machinery Association. 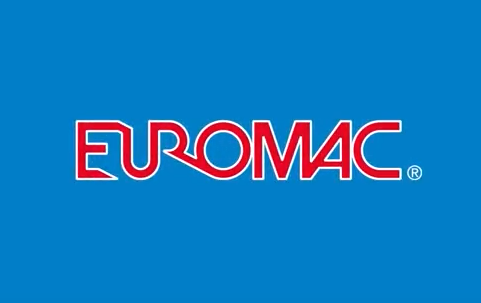 In February 2019, a Euromac MTX Plus Flex 12 hybrid press brake was successfully installed and launched at the customer’s premises in Alytus, Lithuania, by technical representatives of Italian Machinery Association. Italian Machinery Association proudly informs that a new cooperation has just been established. 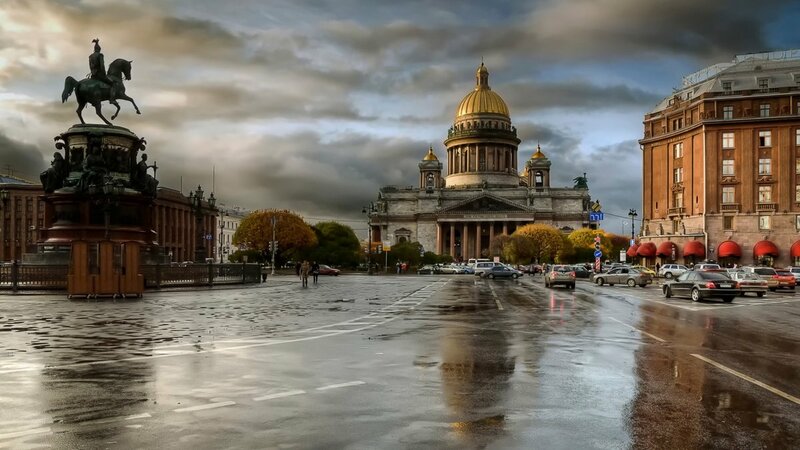 Lidex, a company from Saint Petersburg, Russia, has become a new distributor of IMA manufacturing solutions and Italian brands.